Join us at Panera Bread in Palm City as we share food, fellowship, readings and study. 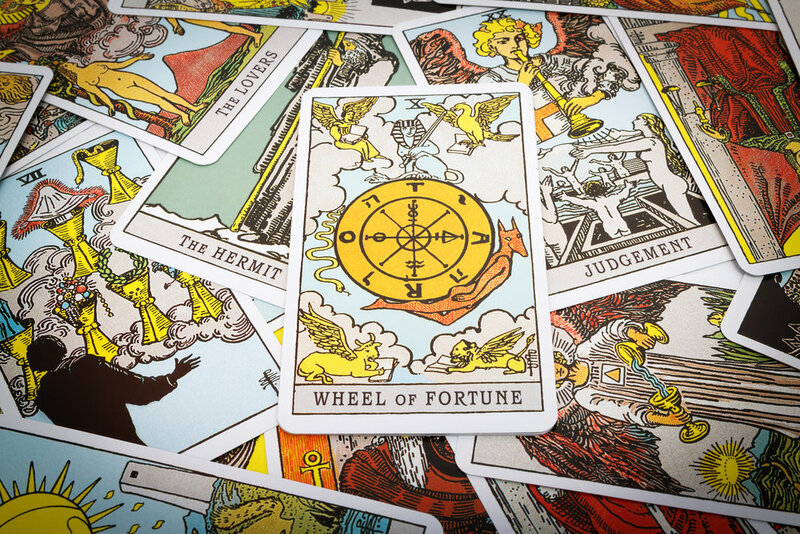 Bring your tarot deck, or borrow one at the meetup. You can RSVP on Meetup.com or simply join us at Panera!